Baxter Projects help their clients create unique homes and buildings. 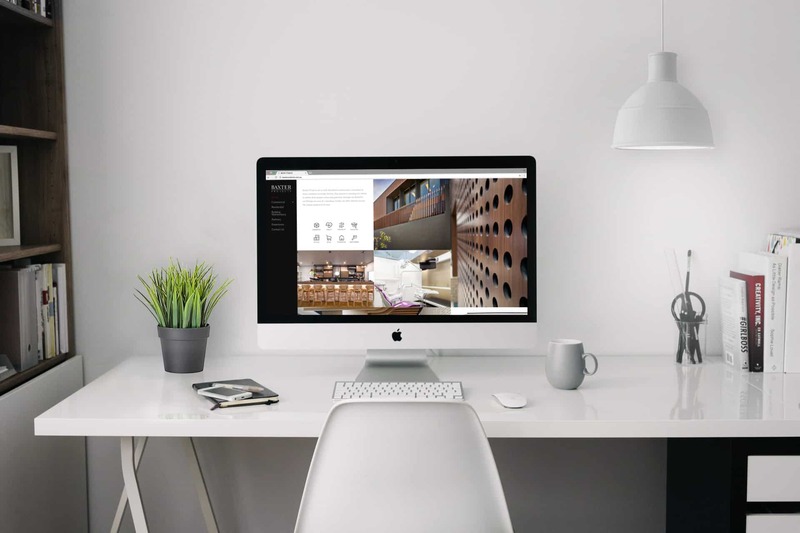 To showcase their vision we built a website combining high quality photography with an earthy colour scheme complementing their home designs. Combined with social proof and conveniently placed contact forms the website provides a professional first impression to clients and potential clients.